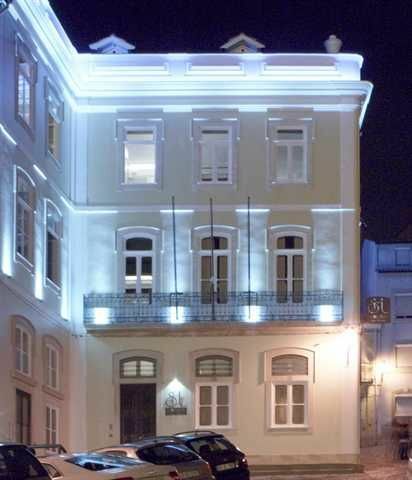 The Serenata Hostel introduces a new standard of quality for Hostels!Come experience the quality of an Hotel with prices of an Hostel.Dating from the early 20TH century, the building where today is Serenata Hostel, was once the Bissaya Barreto’s maternity and subsequently the Music Conservatory of Coimbra. 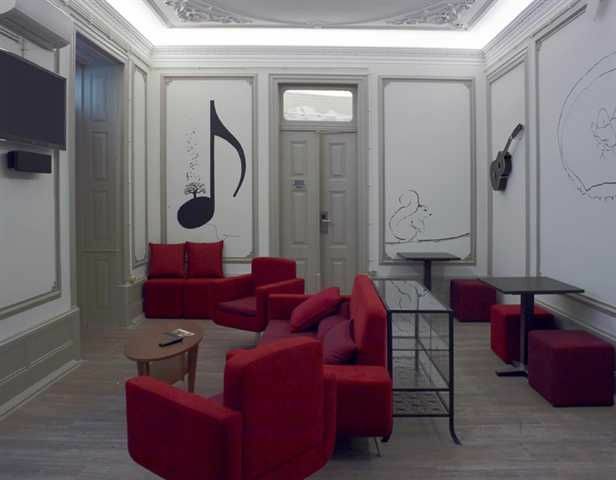 However, the building was completely restored and ready to receive you.We couldn't have asked for a better combination: Life and music! Meet people from all corners of the world, leveraging our social dinners and the pubcrawl.We are located in the heart of Coimbra, at Largo da Sé Velha (UNESCO World Heritage), close to all the attractions of our city. 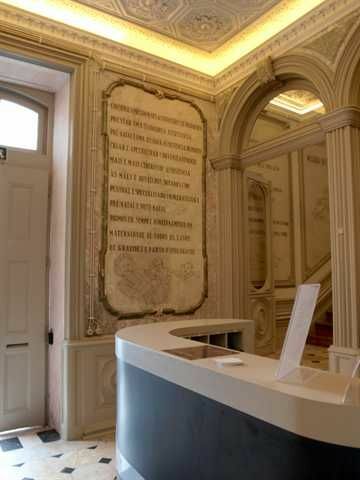 Our location allows our guests to move around without needing to resort to public transportation.We are 5 and 10 minutes of train and bus stations, respectively, one minute from the University of Coimbra, UNESCO World Heritage , and literally next to the biggest historical attraction of Coimbra, the old catedral, Sé Velha. You can wake up, open the window and admire this magnificent architectural masterpiece! We have different types of rooms to choose from: from bedrooms, double and twin rooms, to suites.A traditional breakfast is served in our dining room. You can save money by preparing your meals in our fully equipped kitchen.Our guests can take advantage of our bar and also use our two common living rooms equipped with flat-screen TVs, karaoke and games. Enjoy and relax in our disposal 2 terraces: one covered and the other outdoors. So you can relax and enjoy the most academic city of Portugal, one of the cities most identified by Fado, full of history and tradition.Love music, live life! By Car:Main roads: A1 (Lisbon-Oporto); A14 (Coimbra-Figueira da Foz); A17 and A8 (heads South); A17 and A29 (heads North); IP3 (inland of the country); IP3 and A25 (Spanish border).By Plane:Distance from the airports: Francisco Carneiro Airport (Oporto) 110 km; Portela Airport (Lisbon) 210 km.By Train:Two train stations Coimbra B and Coimbra A (downtown) welcome daily national and international transfers. You can catch a train from both OPorto or Lisbon.